It’s been 3 weeks since ‘dodie went to the fairies’ so I think we are home and dry. 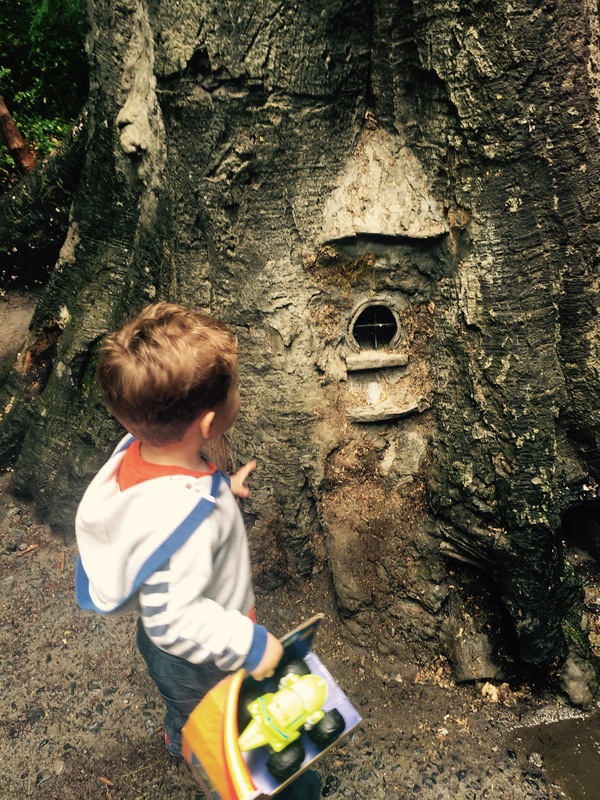 You will have seen updates on my social media accounts that we gave Josh’s dodie to the fairy tree in Marlay Park a few weeks ago in exchange for a pressie-‘Zeg’ from Blaze and the monster machines was his request and so that’s what the ‘fairies’ managed to get him! We went the long way around but it is pretty easy to find and worked well for the exchange. He had only been taking it in the car and night and stopped in the car a few weeks before and then I secretly and guiltily cut it on the Thursday night so he hadn’t taken it since then. It was getting to a stage where he was asking for it a lot and I really wanted him off it before baby number 2 arrived so we set the date and so far so good. I thought it was going to be a bit of nightmare but he has been pretty ok about it-he asked a couple of times but once we explained and reminded him he accepted it. The downfall was the settling at night, he was not kicking off but it took a LOT longer than normal. He is notoriously not the most amazing of sleepers but he was always usually pretty good at going down but this has changed in recent weeks. 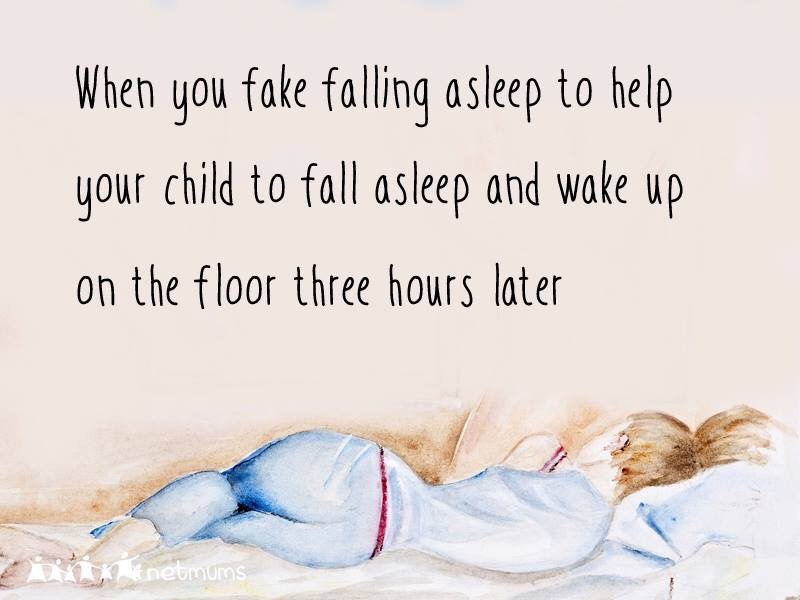 When he does wake at night (several times a week) it also takes him a little longer to settle too. It is getting better day by day and to be honest I am just thankful it is gone and pretty proud of him and us too! I most certainly have no magic formula, we just got lucky I think! Next up is toilet training. He was showing no signs and then suddenly he was but with lack of sleep and a few bugs making their way around our house we put it off for a few weeks-we bought pants, we bought the book and he does the odd wee on the toilet but we will pick a weekend soon that we don’t have much on and go for gold. This week is baby steps with pull ups so I will do another update soon with how this all goes-fingers crossed it is fairly seamless too! Oh dummies – a thing of the past for us, but at the time it seemed like such an impossibility. 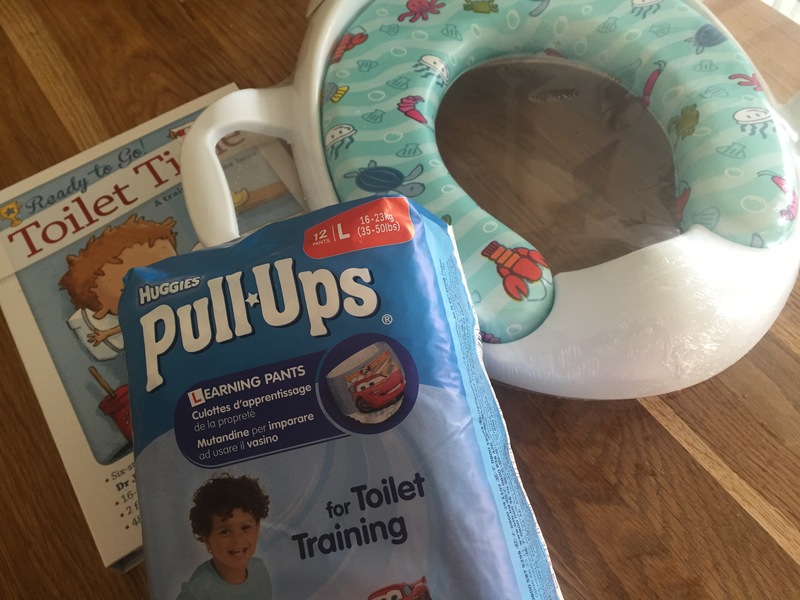 All the best with toilet training too – my son is 3 in Aug but we’re still not quite there yet, but I’m hoping to try again in the warmer months. It does but they can amaze you!